"Honest, thorough, friendly, fair priced. Best mechanics, period." "What a refreshing surprise. 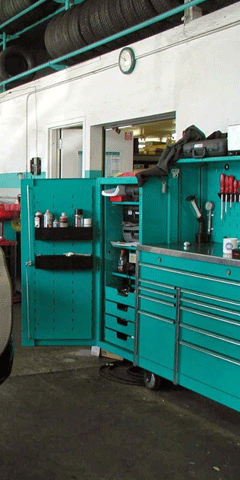 A profession and trust worthy auto repair shop. I loved my experience and plan to stay with HonTech." 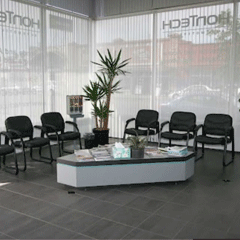 Welcome to Hontech Automotive, Inc.
At Hontech Automotive, we are dedicated to providing you with the absolute best auto repair. 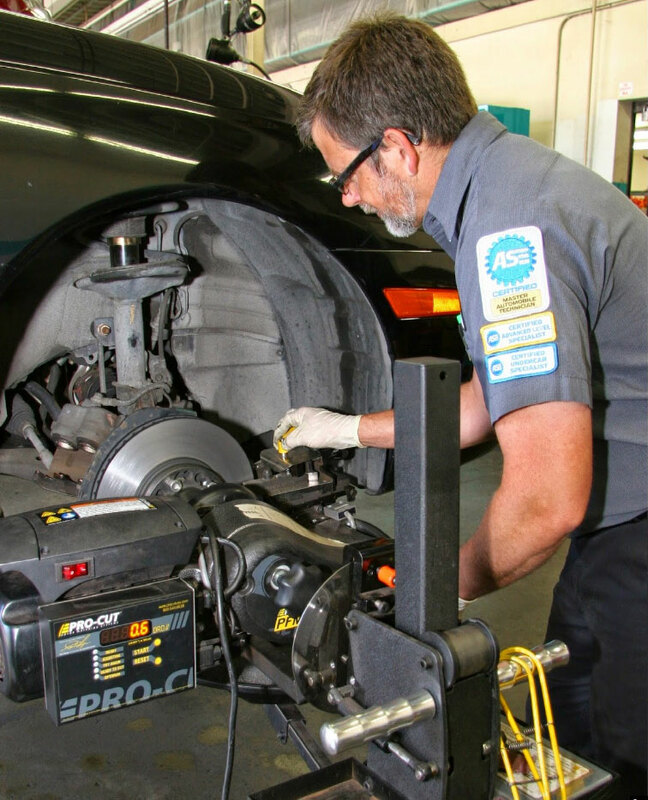 San Diego area customers have come to our shop for over 35 years for the personalized service provided by our ASE Certified Technicians. 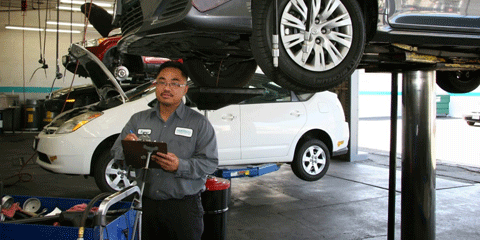 Our team has the experience and specialized knowledge to perform service on any Honda, Acura, Toyota, Lexus and Scion model. 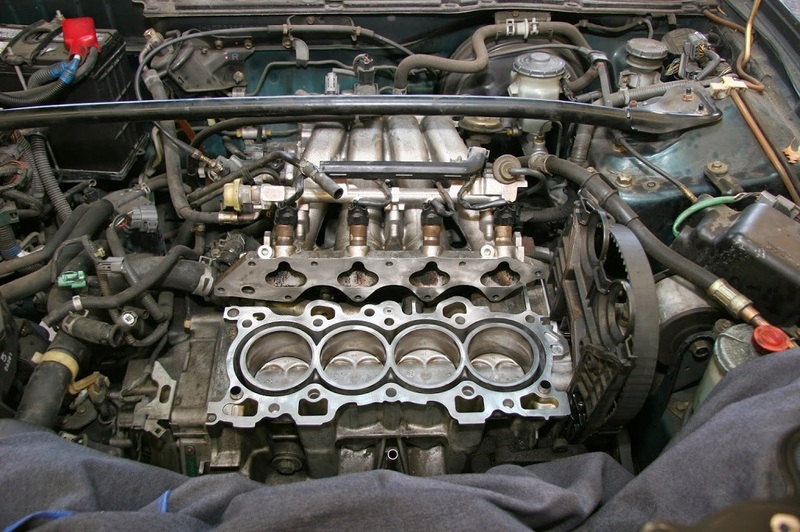 Our San Diego auto repair technicians also provide scheduled maintenance to ensure your vehicle continues to run smoothly. 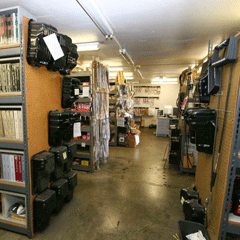 We're centrally located in San Diego serving all surrounding communities including North Park, University Heights, Normal Heights, City Heights, Burlingame, Hillcrest, South Park, Balboa Park, Golden Hill, East Village, Downtown San Diego, Little Italy, Bankers Hill, Mission Hills, Mission Valley, Kensington and Mid City. 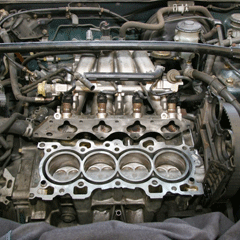 If you're looking for superior auto repair service, Hontech is the best in the area. 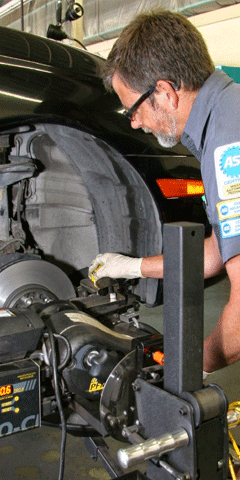 We are so confident in our services that most auto repairs are backed by a 3 year/36,000 mile warranty! 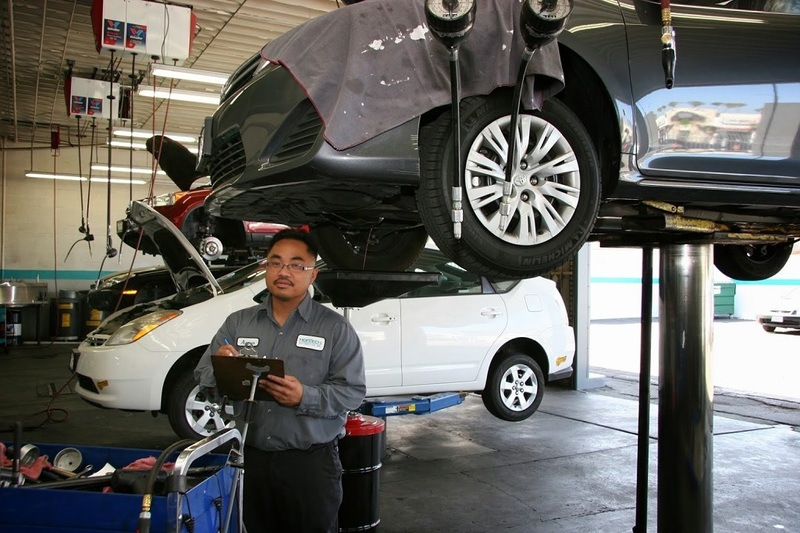 When visiting our San Diego auto repair shop, we believe it is important for you to have a relaxed, stress-free experience. To better serve you, we provide a comfortable waiting area with free WiFi as well as the option to make an appointment for free shuttle service. 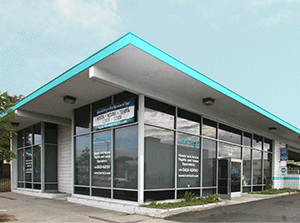 We are happy to take you where you need to go so that your day is not completely interrupted by your car repair. Loaner vehicles are available by appointment and are service specific (ask for details). 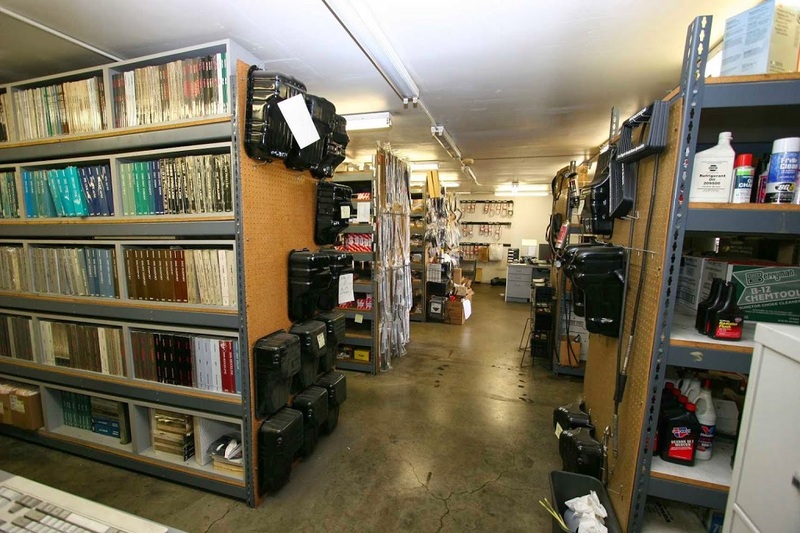 Our convenient location is right off of Interstate 805, and we are only 5 miles from the downtown San Diego area. There are many great local dining choices right around the shop. 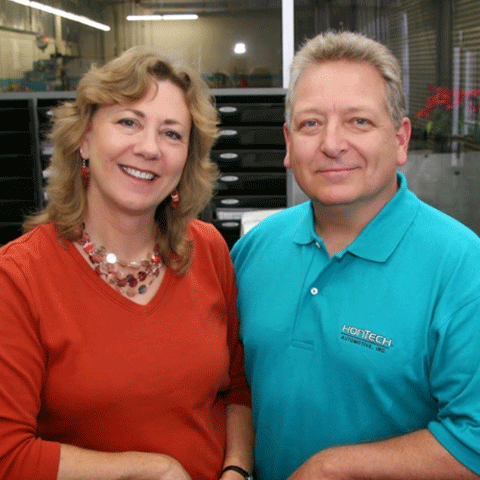 Auto repair service at Hontech is a hassle-free experience that has kept customers coming to our shop for over three decades!